In other words ... Birding on land and out at sea in California! 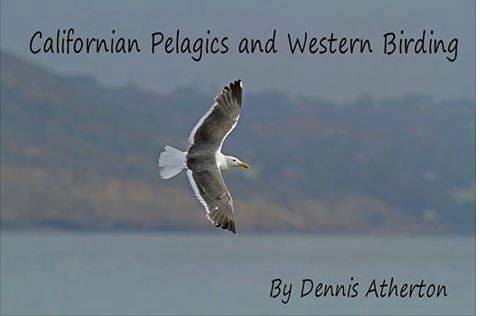 This presentation talk will be by Dennis Atherton, one of our long time members, who presents wonderful images, useful information on how he obtains them and also helpful tips on identifying his subjects, not forgetting his humorous way of presenting. We meet in the Derby Room upstairs at Leigh Library at around 7:15pm for a 7:30 start. So come and join us, bring a friend, everybody is welcome and there is no entrance fee (donations welcome of course). If you would like to become a member just ask one of us on the door for information on how to join.